Police are investigating the suspicious death of a 41-year-old Monroe woman who was found bleeding and with a head injury in the middle of the road at a condo complex early Monday morning. Police responded to Windgate Circle in the Hills of Monroe Condominium complex at 6:16 a.m. on Monday after receiving a 911 call about an unconscious woman lying in the roadway. 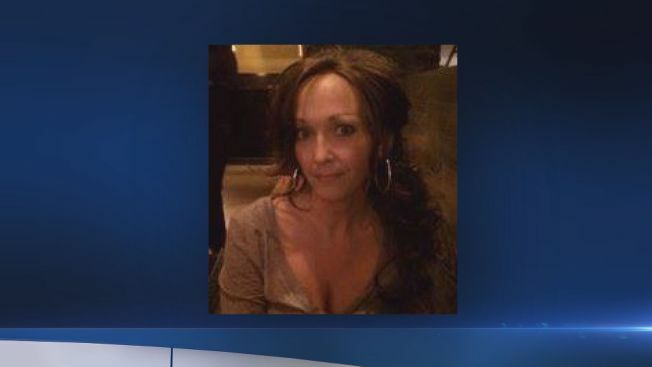 The woman has been identified as Jennifer Sredzinski, 41, a resident of the complex. According to the First Selectman, Jennifer Sredzinski was the ex-wife of Town Council J.P. Sredzinski, who is also running for State Representative in the 112th District. NBC Connecticut called Sredzinski for comment, but no one answered. Emergency medical care was administered at the scene and Jennifer Sredzinski was transported to Bridgeport Hospital to be treated. She died from her injuries on Thursday. Police said they are investigating this case as an untimely death under suspicious circumstances. No information was available on what caused the head injury, a motive or who might be responsible. The condominium complex includes around 25 two-story buildings, which each contain six apartment-style condo units.